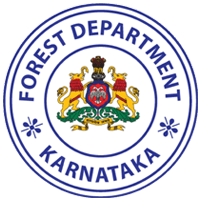 Karnataka Forest Department Recruitment 2019 – KFDCL announced for 43 vacancies of Forest Watchers. The detailed eligibility criteria and application process are given in below. Educational Qualification: Passed SSLC in CBSE or ICSE or State Board or its equivalent from a recognized University or Institution. The selection process of Forest Watcher will be based on Written Examination, Physical Standards Test, Physical Efficiency Test, Interview and Medical Examination. How to apply Karnataka Forest Department Recruitment 2019? All interested and eligible candidates can apply for this position in online latest by 6 March 2019.